Apart from being visually striking, a jewelry box should also be sturdy. 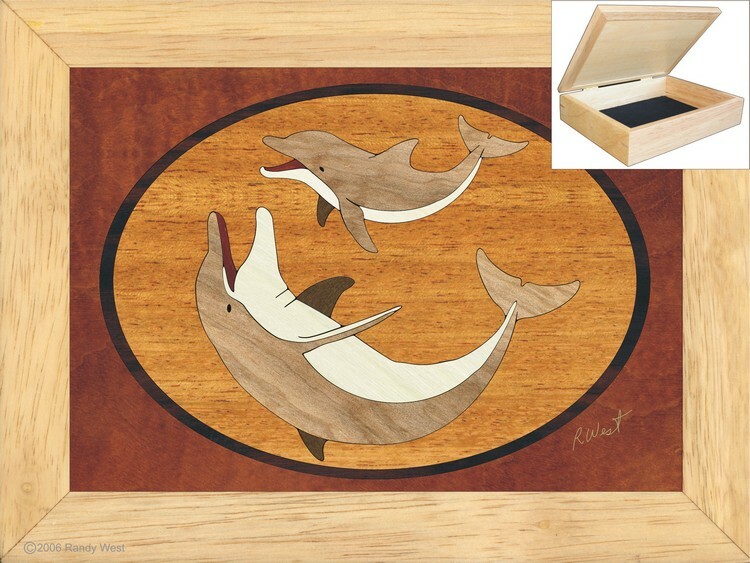 This Rubber wood jewelry box has been crafted for durability along with its unique design. 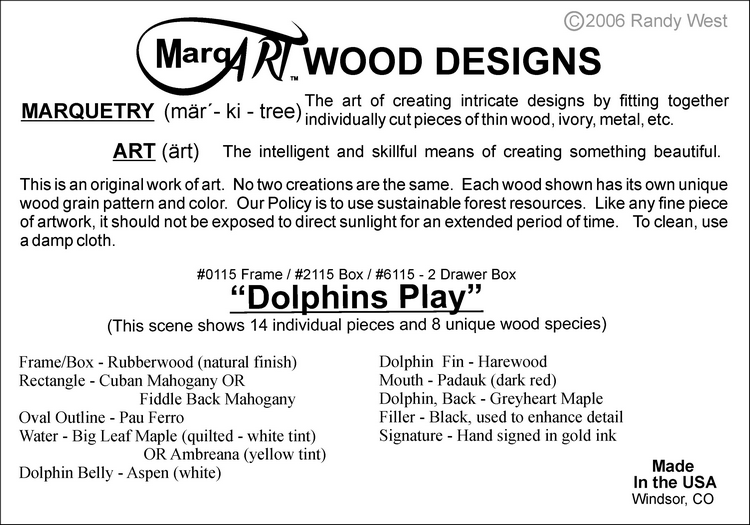 The external dimensions of this unique wood box are about 6 3/8” x 8 1/8” x 2 1/8”. The care executed in crafting this box is evident in every inch of its finish. From the black velvet bottom inside to its exact dimensions painstakingly assembled by hand. A special technique is used to add strength with mitered joints together with rabbet joints and a spline. 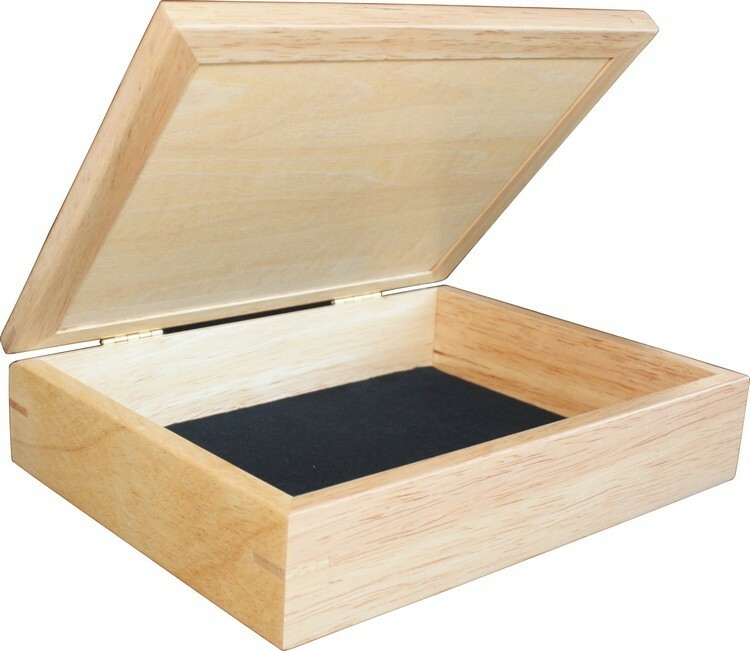 This wooden box also sports a tan velvet finish to the bottom to protect external surfaces from accidental scratches. It can be used as a wood chest or as a unique handcrafted jewelry box for all your precious items.